Hi!!! 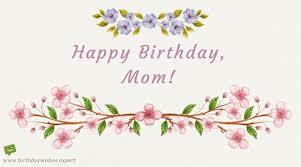 Today’s a very special day- My MOM’S BIRTHDAY!!! 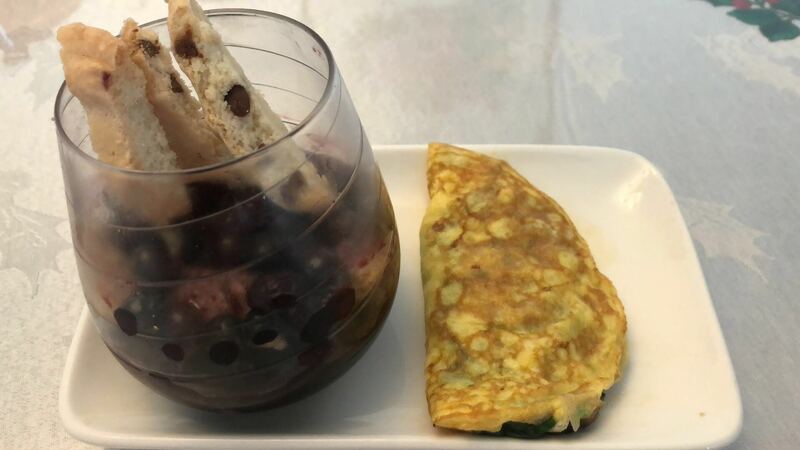 Blueberry biscotti trifle with a spinach, mushroom and mozzarella omelet. Sure, the trifle didn’t quite turn out visually, but the taste made up for everything. More importantly, it made mom very happy! 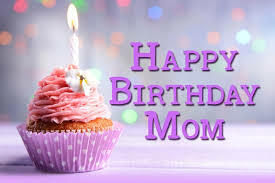 I hope everyone has a good week and please wish my mom Happy Birthday in the comments! Thank you so much,BB! 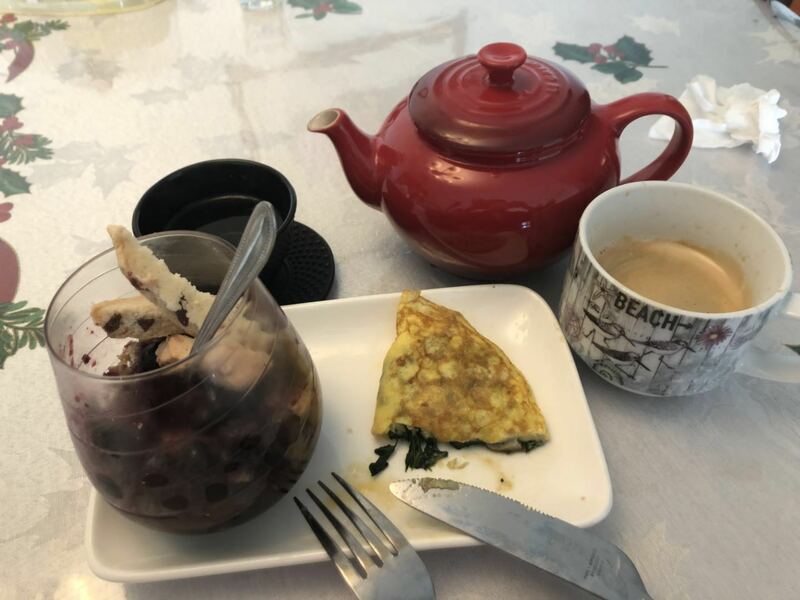 Best breakfast and best B-Day!